Atrial fibrillation (AF) is a potentially dangerous form of irregular heartbeat for older Americans. However, a new study suggests health changes in eating and exercise habits can help ease the condition. According to the Australian researchers, AF is the most common cause of irregular heartbeat, and it’s been linked to a heightened risk for dementia, stroke and death. The new study included more than 149 people who had undergone a procedure called catheter ablation to treat the condition. 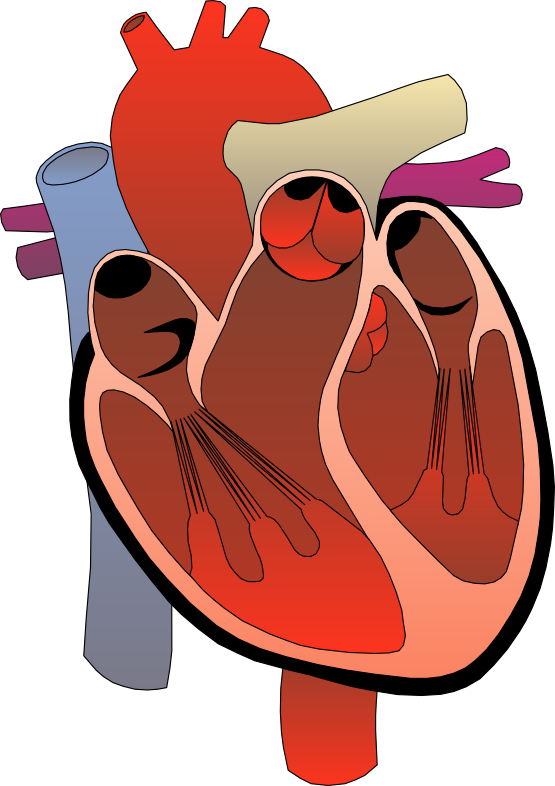 In this procedure, the tissue surrounding the problem area in the heart is burned. In addition, 61 of the patients also took part in an aggressive “risk factor management" program after they underwent catheter ablation. The program was designed to reduce lifestyle risk factors such as being overweight, having high blood pressure, high cholesterol or high blood sugar levels, sleep breathing problems (such as sleep apnea), and smoking and drinking. After five years, patients who managed these lifestyle factors were five times more likely to be alive and to be free of heart rhythm problems such as AF than those who hadn’t gotten healthier – 87% versus 18%. “This is a very important finding because it shows the huge gap between what happens when patients are able to manage the underlying risks of their health and those who rely solely on medical intervention,” lead author Dr. Rajeev Pathak, a cardiologist and electrophysiology fellow at the University of Adelaide in Australia, said in a university news release. “This study should serve as a wake-up call to physicians to begin prevention programs to reduce disease states rather than focus on their treatment only, and the good news is: it is never too late to start,” he added. The study was published in the December issue of the Journal of the American College of Cardiology. Catheter ablation actually cauterizes one of the sites of nerve stimulation to the heart. The thinking is that the irregular heart beat comes from excess neurological stimulation. The initial success rate of this procedure is pretty high with 70% of those treated resolving the AF and no longer requiring medication. However, without appropriate lifestyle changes, the mortality rate remains quite high. I recently wrote a blog about AF and the medication issues surrounding treatment. Please review “Treaty Irregular heartbeat with Digoxin May Come with Risks” posted November 28, 2014. All the risk factors that were managed in the study are associated with metabolic syndrome. Think of metabolic syndrome as premature aging. Each factor increases the mortality rate and in combination the effects are exponential. I would like to see a similar study on AF without surgical intervention as I believe the results would be just as impressive. Can Coffee Protect You From Melanoma?